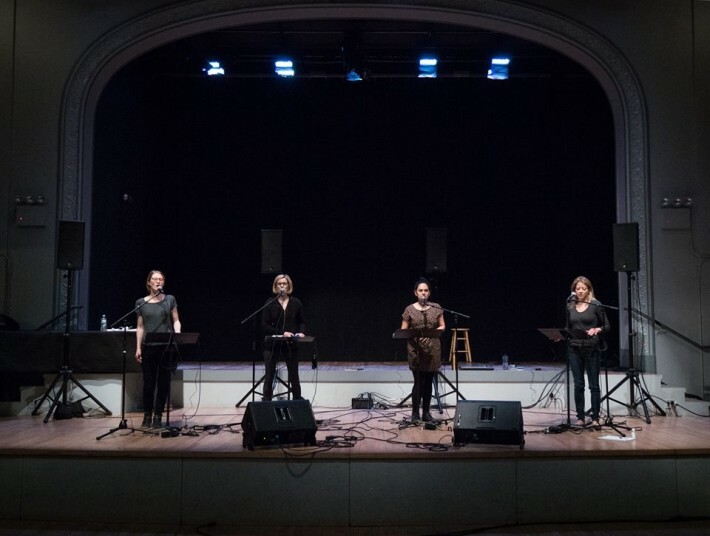 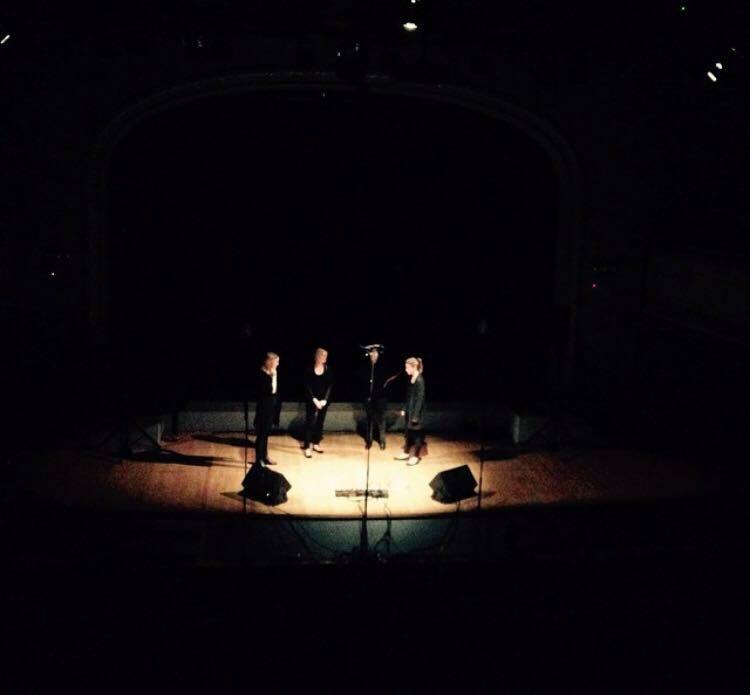 On June 12th, 2015, Pamela Stein Lynde performed in Lesley Flanigan’s latest work VOICES, for four singers and loop pedals. The ethereal new work was created as part of Flanigan’s residency at Roulette. Video coming soon!